American Friction Welding’s 33 years of expertise results in full-strength, defect-free friction weldments. Our customers demand high-quality and standardized production processes. American Friction Welding continues to heavily invest in state-of-the-art friction welding technology, inspection equipment and a rigorous quality system. All of our production friction welding equipment uses the latest high precision technology. We monitor welding pressure, RPM’s and total stock length loss. In addition, we monitor forge ramp time and deceleration time, which is essential to ensure constant and standardized welds. Unfortunately, not all manufacturers do this. Vital weld parameters can be recorded for each and every weld to report a production benchmark if required. American Friction Welding is not a machine builder. Our core competency is friction welding. 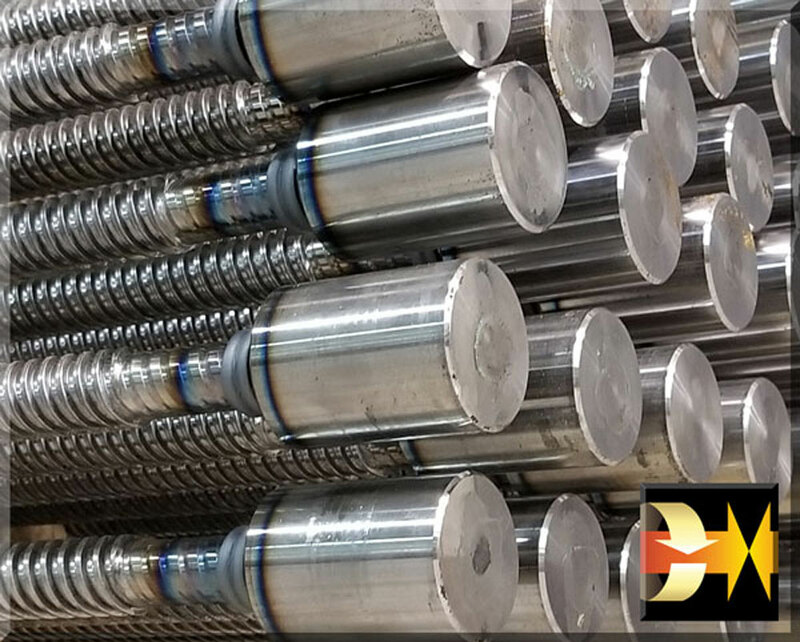 We are a manufacturer that understands the importance of a quality system that is driven by production and not focused on selling one off friction welding machines. Production Part Approval Process (PPAP) is only performed on production friction welding machines where quality and consistency are achieved. We invite you to visit our Brookfield, WI facility. You’ll discover what to expect from a friction welding subcontractor and know that American Friction Welding is the company you can count on.